* A fascinating and practical guide to the sheep breeds of Britain. * Covers the hill, lowland, downland, primitive and commercial breeds - from the Beulah Speckled Face to the Friesland. 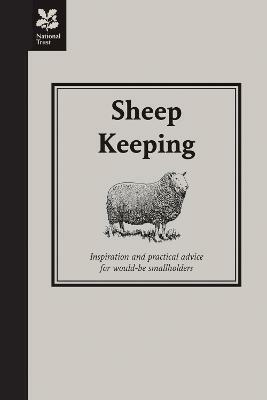 * Expert advice on every aspect of keeping sheep, from sheltering, grazing and feeding, right through to lambing time. Britain has a wonderful tradition of keeping sheep, from the Badger Face Welsh Mountain sheep and the Norfolk Horn to the Oxford Down and the Scottish Greyface. Whatever land you have available, this book will help you to choose the right sheep for you. Richard Spencer is an experienced sheep farmer who has kept traditional pedigree British breeds for many years. He is a member of the Shropshire Sheep Breeder's Association and was a key advisor to the sheep-keeping team on the BBC television programme Victorian Farm.